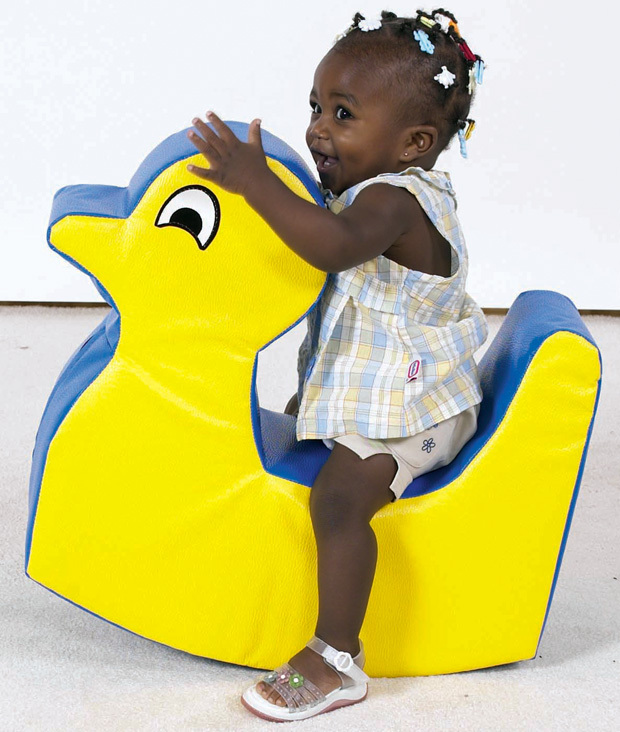 * Our rocky toys contain no hard edges so children are always comfortable. * Base of toy is cantilevered to help prevent falls. 23.75" x 10.15" x 19.65"